"The first harvest was in 1999. 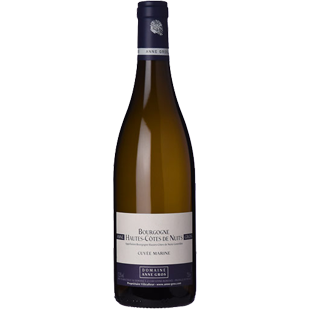 This is a fresh wine with citrus notes (lemon) and exotic nuances (banana, pineapple, passion fruit...) The mineral structure is moderated by ageing the wine on the lees. A hint of iodine and a slight saline quality complete this wine, which would complement raw or grilled fish, shellfish in a court-bouillon, white meat, charcuterie without garlic and goat cheese... Barrel ageing lasts approximately 12 months (30% new barrels and 70% in tanks). We recommend you drink this wine young, while still fruity. It makes an excellent aperitif as it awakens the taste buds."